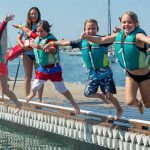 Join us at the US Sailing Education Zone at Extreme Sailing San Diego! 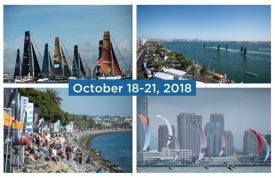 For the second year, Mission Bay Aquatic Center will be volunteering in the US Sailing Education Zone at the Extreme Sailing Series San Diego event from October 18 to October 21. 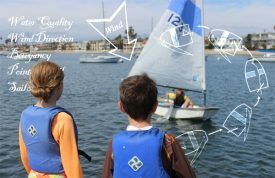 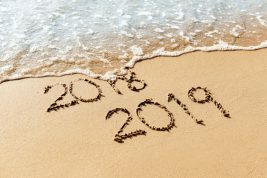 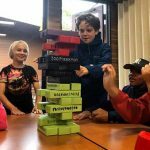 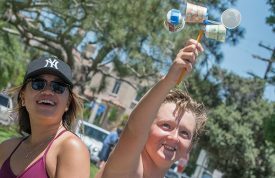 In the US Sailing Education Zone, MBAC will join a long list of organizations whose goal is to inspire the next generation to consider STEM fields through fun, educational, and hands-on activities.